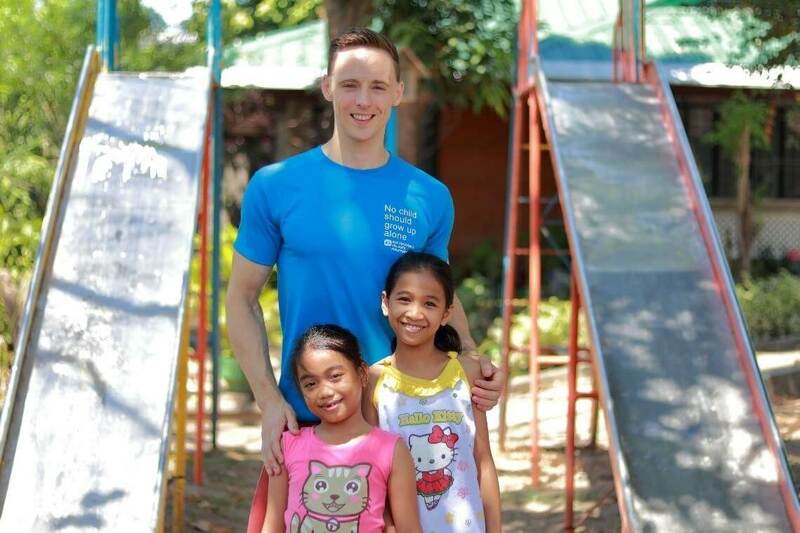 Muntinlupa City, Philippines (March 26, 2019) – Josef Werker, the 27-year old Managing Director of Penbrothers, is the newest addition to the goodwill ambassadors of SOS Children’s Villages Philippines. On March 24, Josef visited SOS Children’s Village in Manila to seal his commitment in representing SOS Children’s Villages and its children. “My visit here in the village was incredible. 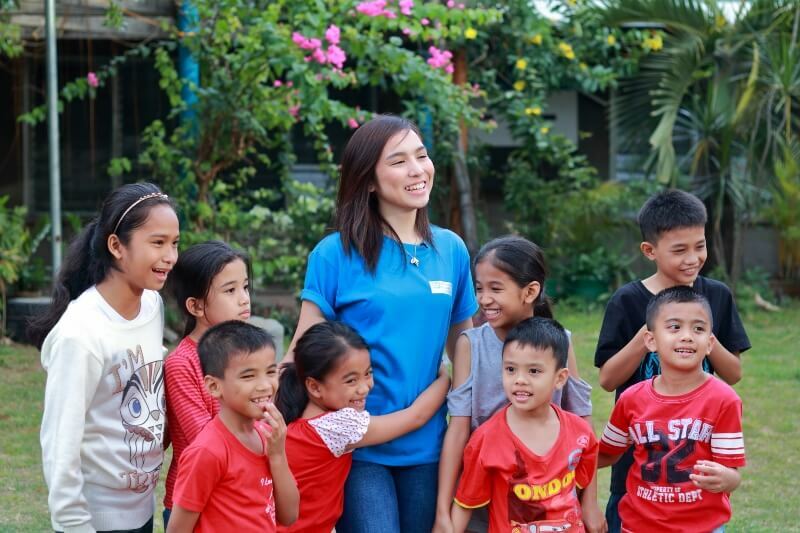 Meeting the children and experiencing everyone’s politeness and courtesy is heartwarming. Seeing firsthand how happy these children are now with their new home and family makes me sometimes forget that they went through very pressing and difficult times. This really inspires me, and reminds me how we can make a difference to these children’s lives,” said Josef. As a goodwill ambassador, Josef will work hand in hand with SOS Children’s Villages Philippines to raise awareness on the issue of child abandonment and neglect. He will assist the organization by generating funds to sustain the organization’s Programs: (1) SOS Family Care Program (SFC) where over 1,000 children are currently being provided homes and families and its (2) Family Strengthening Program (FSP) where over 6,000 children and families are provided with livelihood, educational, and healthcare support to prevent child neglect and abandonment. The young entrepreneur also vows to help increase the employability of the SOS youth by providing them job opportunities with the aid of Penbrothers, a talent sourcing, payroll and office space provider. And lastly, as SOS children’s new uncle, Josef promises to give the children his love, and treat them as his own family. “There are so many charities, non-government organizations, and social enterprises that are all doing amazing things to make the world a better place. But I strongly believe that change starts in the home. If all children are given the chance to have a well-rounded family, they will be able to build and shape their own futures,” Josef said aspiringly. “We are very grateful to have people like Josef supporting our cause. 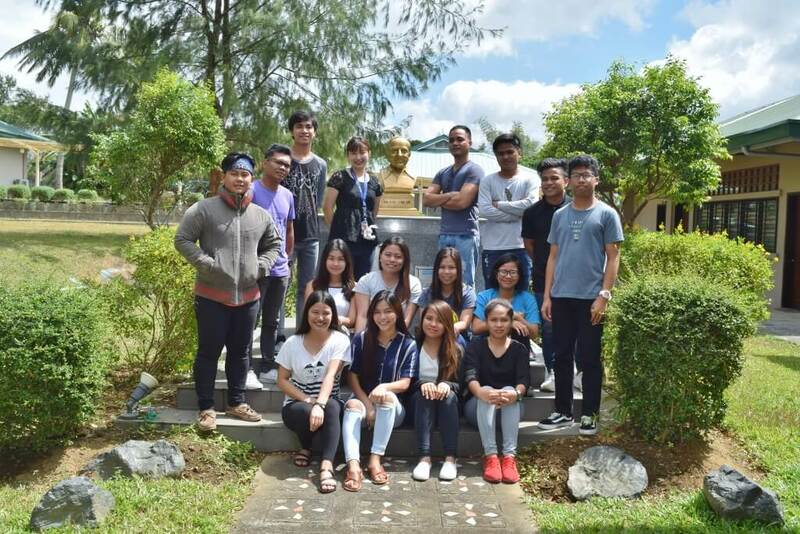 His life story inspires our children to strive hard for their dreams,” said Gemma Goliat, the National Director of SOS Children’s Villages Philippines. 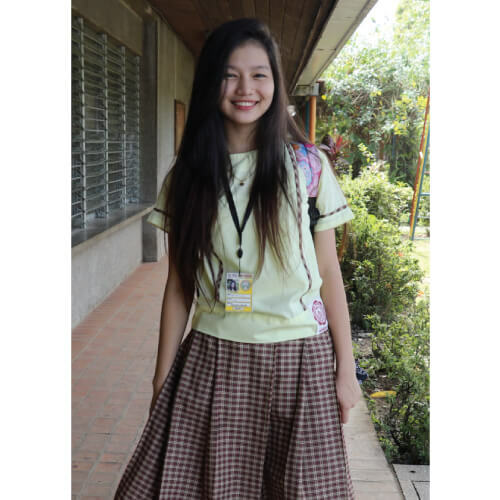 “We welcome Josef as the newest member of the SOS family, and he will always have a home here,” she added. Josef Werker is an exceptional speaker and a business development expert who has helped build and lead global startups in the Philippines. He is currently the Managing Director of Penbrothers, an organization with the mission to provide Filipinos with global opportunities.